Mountain village of Vernar, well-known for its traditions and folklore, is located on the territory of Slovak Paradise National Park. Mountainous landscape offers opportunities for hiking, cycling, skialpinism and skiing in a ski resort. From the village its possible to make trips to gorges of Slovak Paradise, to the Hill Kralova hola, to the world-famous Dobsinska Ice Cave or to cross over meadows Kopanecke luky, the European unique, by bicycle. 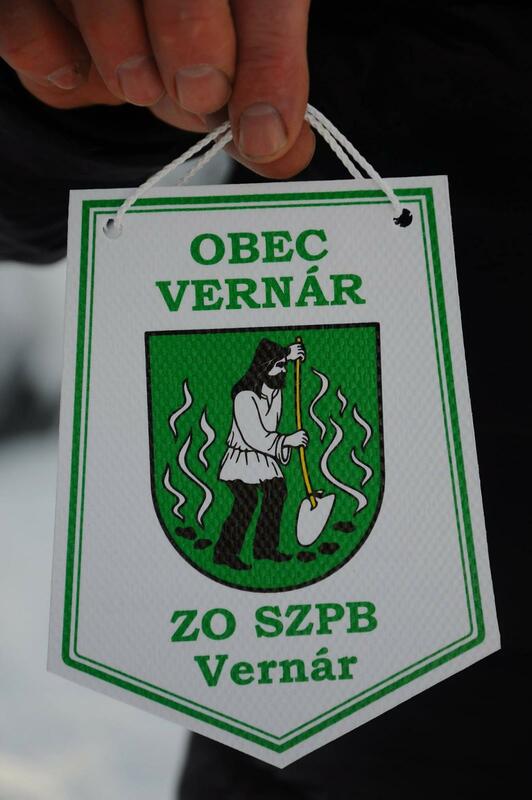 The Vernár municipality provides perform the tasks,entruste to the Law No. 50/1976 Coll. about land use Planning and Construction order (Building Act), as amended, the Building Authority. 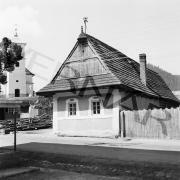 Building Authority is Vernár municipality. The scope of the Building Authority is transferred perform of government. An employee of the municipality Vernár, which provides activities Building Authority must meet the specefic qualifications, verified exam.